We all know that the Smartphone giant HUAWEI just released four models of their new MATE mobile, and among these, the new MATE 20 RS attracted most of the attention thanks to its unique and luxury design. However, before HUAWEI, ioutdoor have adopted a similar special symmetrical line segmentation track design, or what they call, a motor racing design. 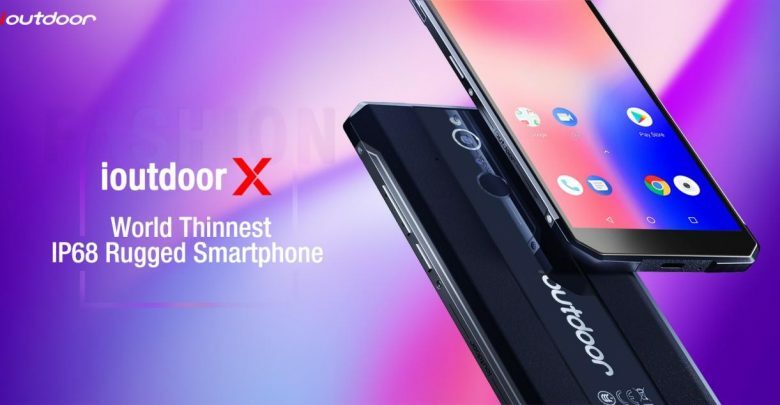 If you don’t know about the ioutdoor X, then today is your day, we will talk about this unique Smartphone. About the breakthrough design of the ioutdoor X, the designer from the company said, “The special symmetrical line inspired from racing cars also reflects the spirit of “running” which related to the ioutdoor company culture. As for the introduction of leather material, it has several advantages. First, it makes your phone more recognizable. Secondly, a metal plate gives users a firm feeling, while leather materials give users a warm feeling. In addition, using a leather design has a very practical function because it is anti-slip. 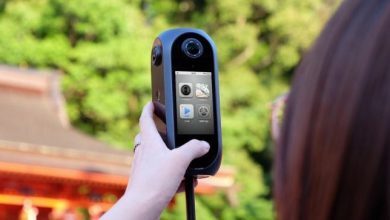 “In addition to basic communication and usage functions, the smartphones have more aesthetic authentication and identity recognition, so we are always pursuing that uniqueness, and most. 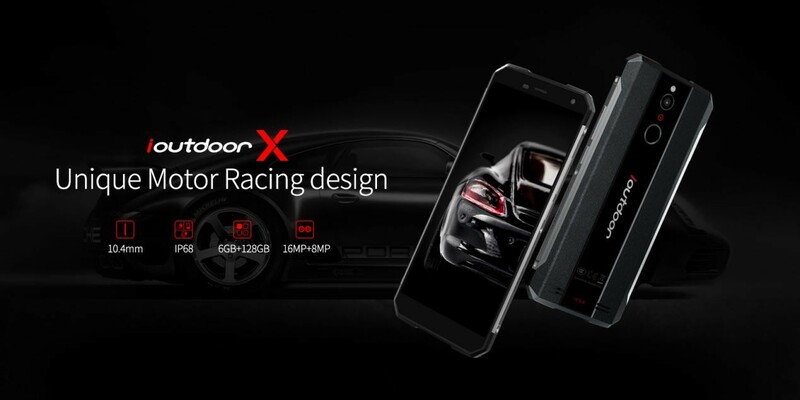 I believe the company unique design ideas have been completely showed with the ioutdoor X: a combination of leather and glass, three color contrast, as well as the unique motor racing design” said the company designer. 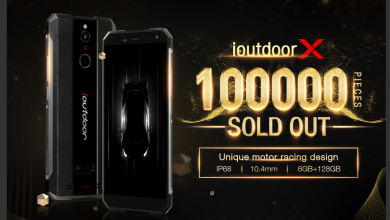 In addition to the racing car design, the ioutdoor X also has a very good performance in terms of product strength. 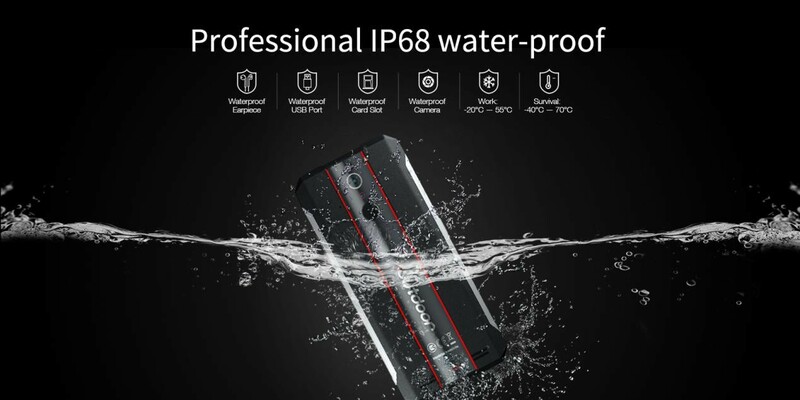 An IP68 professional waterproof and shock-proof certificate, an ultra-thin body of only 10.4mm (let’s remember that this is the most fashion and thinnest rugged Smartphone on the market), At the camera level, it has a rear 16MP dual cameras configuration, 6GB of RAM +128GB of ROM, Face ID, and Android 8.0. 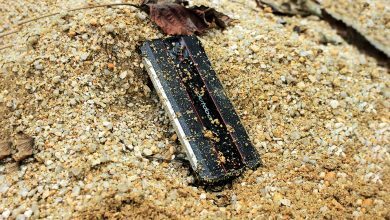 Here, in the next video, you can see a serious and brutal IP68 waterproof, shockproof review test: ioutdoor X endurance Test. 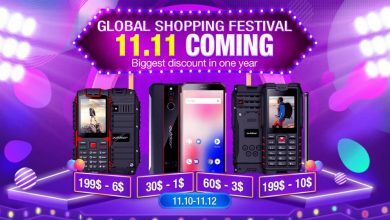 Actually, there is a promotion going on, you can get the discount from Banggood and Gearbest, so you can acquire it for just $239.99 instead of the retail price $269.99. Moreover, if you want to see another promotions and products, you can enjoy many discounts from the official Aliexpress store. Is the HUAWEI Mate 20 RS Porsche Design too expensive? 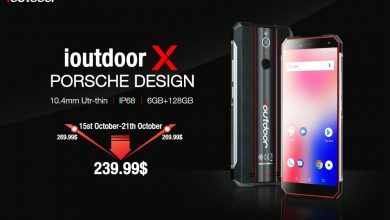 The ioutdoor X Porsche Design could be a better choice!